Day 158 – May 28, 2014 – In the Light. This one is from a hot weekend in Chico. Love the light! Big surprise, right? Day 157 – May 27, 2014 – He gazes at his bride….. I love how this shot shows how happy he is on this special day……. 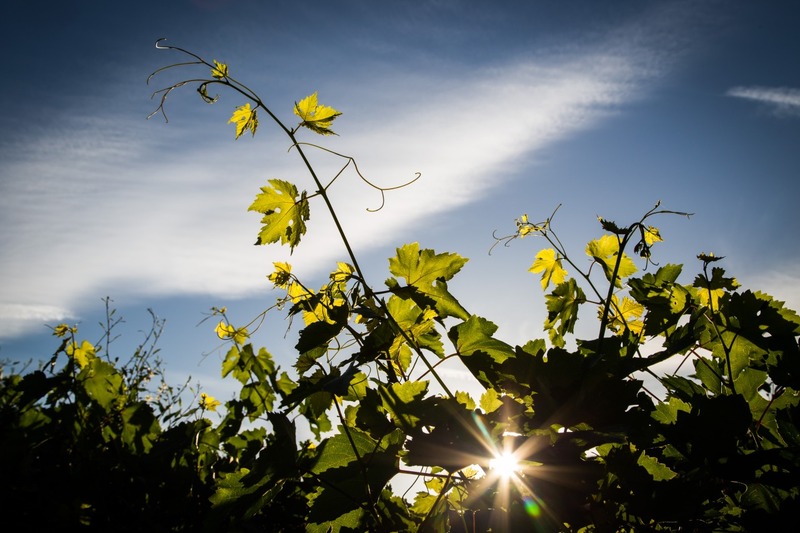 Day 156 – May 26, 2014 – Annadel Glow. 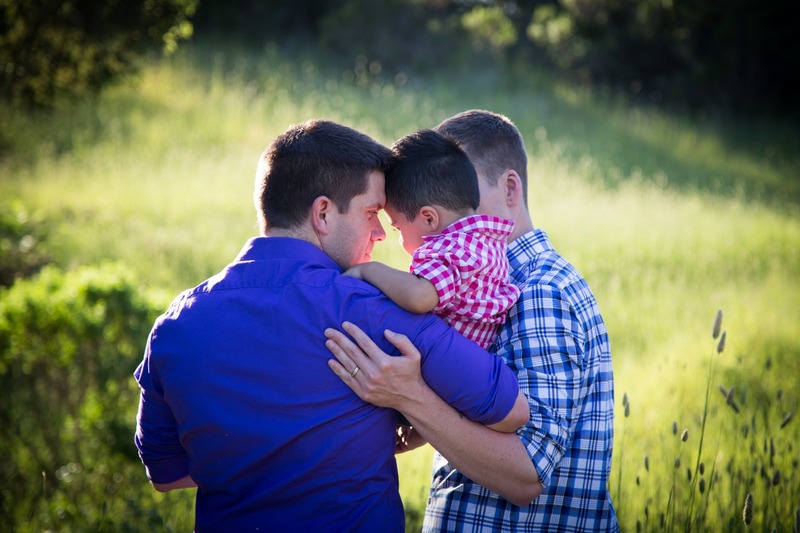 Loved this family shoot this evening. Found my new favorite place to shoot. Thanks Levi & Tyler for letting me play with the light! 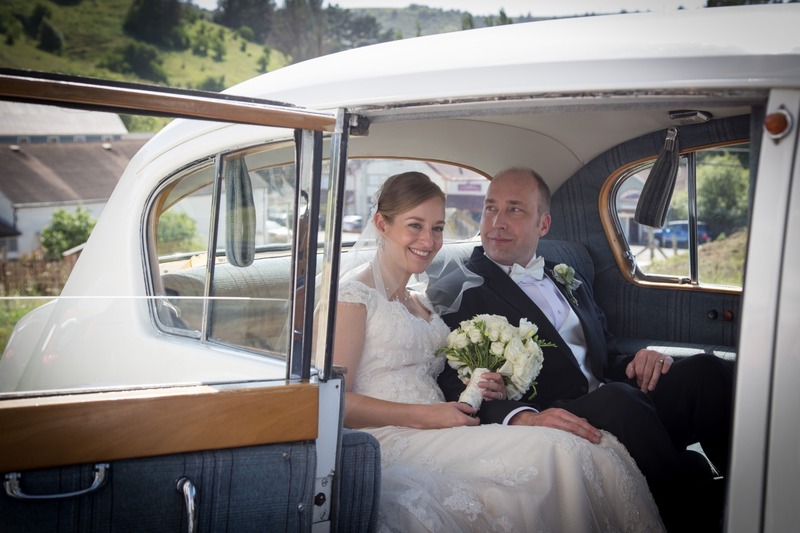 Day 155 – May 25, 2014 – Classic Wedding Shot. One of my favorite shots. Beautiful couple, beautiful day! 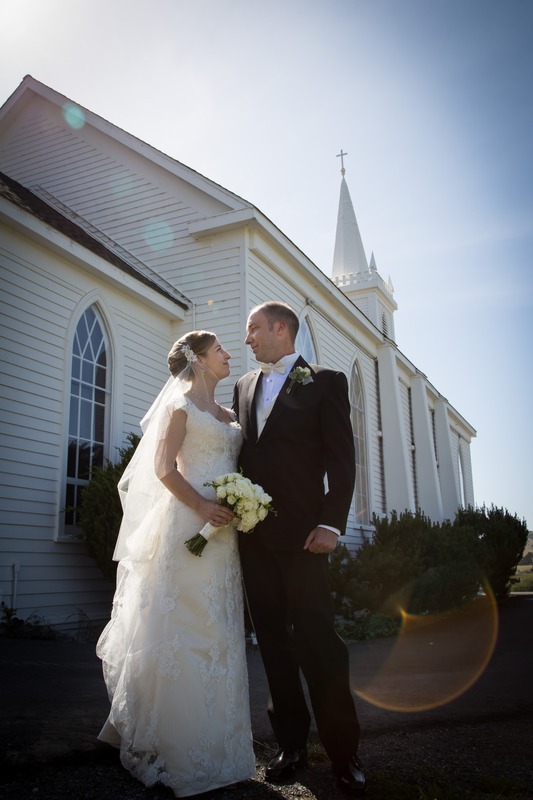 Day 154 – May 24, 2014 – Brian and Kirsten’s Wedding Day. 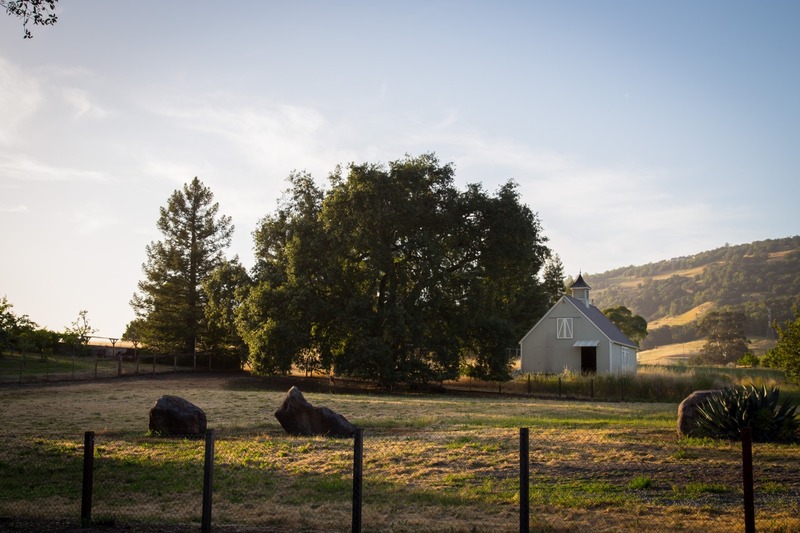 Gorgeous wedding in Bodega today. I love this shot, backlight, bokeh, and that iconic church! 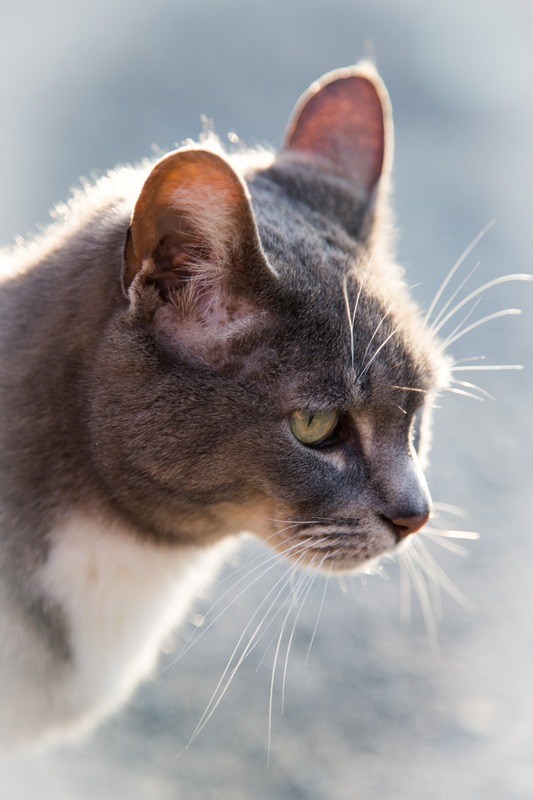 Day 153 – May 23, 2014 – Poly Cat. 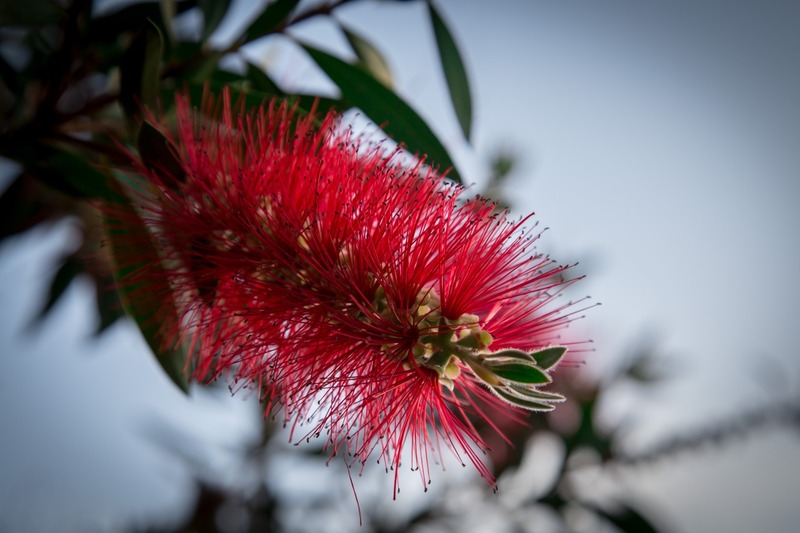 Day 152 – May 22, 2014 – Bottle Brush. Love watching the hummingbirds around this bush in our front yard. Day 151 – May 21, 2014 – Country Living – Our View. After yesterday’s run-in with the scorpion, I went looking for reasons I don’t want to move back to the subdivision….. Here’s an example. 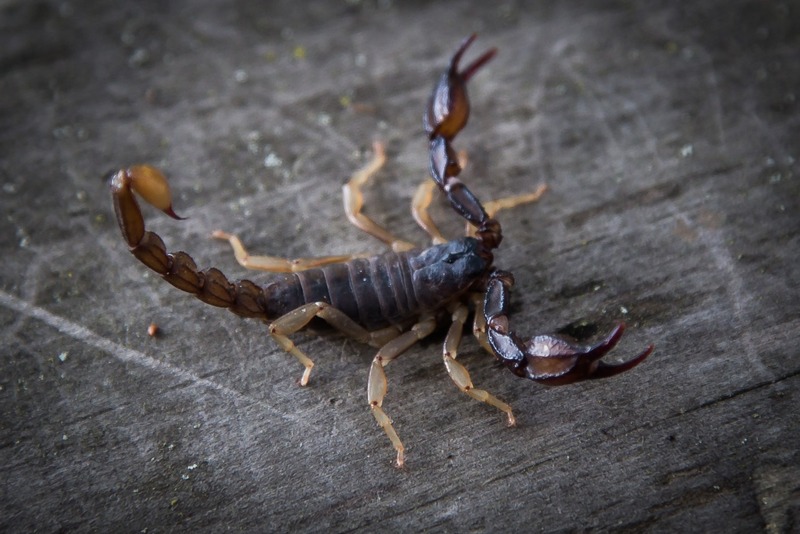 Day 150 – May 20, 2014 – Scorpion from my Shower. You read that right, this guy was in my shower this morning. I stuck him in a jar with air holes (after a bit of a panic attack), and saved him for after work photos. Yesterday’s photo was way better, but this is kind of cool! Day 149 – May 19, 2014 – Lucy. 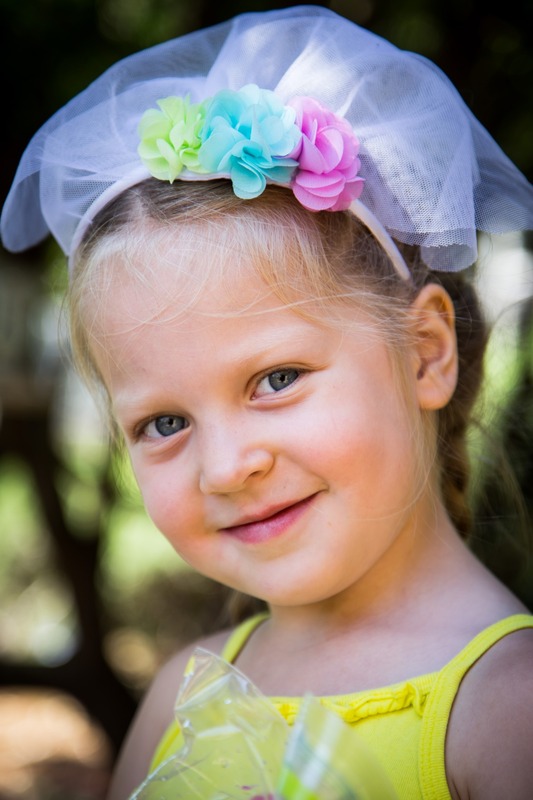 Sweet photo of a darling girl I met at a baby shower yesterday…. thanks for letting me share!